The education system is catching up with the ever changing technology and fast pace life these, one of its development is the introduction of project-based learning in their curriculum for their students. It is a new technique and is usually introduced in high school years; with Project Templates, students or employees learning will be correlated in real life situations where they can apply their learning in industrial or commercial purposes. 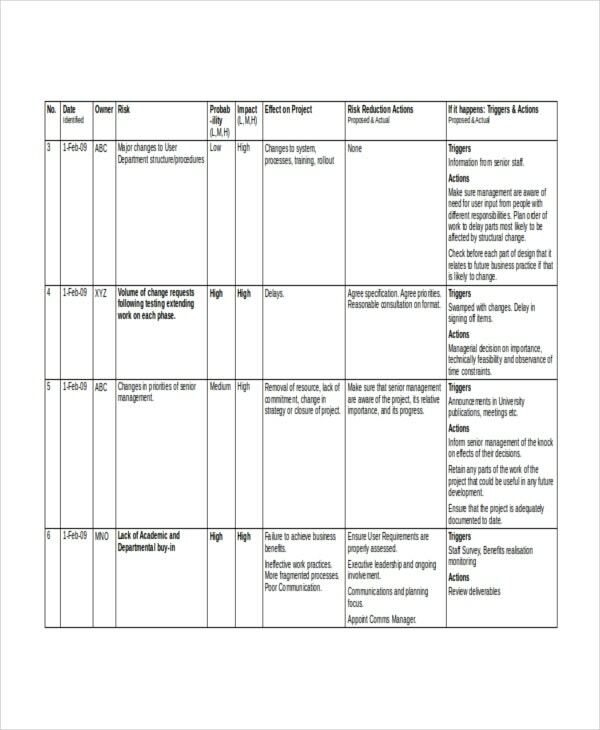 For any academic projects, the tool to assist students in identifying the probable challenges and risks that they may encounter in completing their task is present in the project risk assessment template. 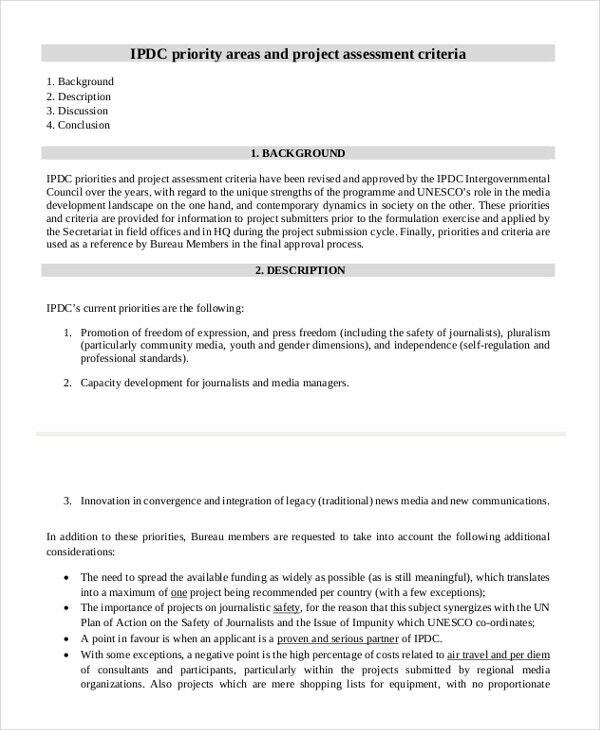 It also assists in formulating the contingency plan. It’s like a diary where the risk identified will be listed down and actions are taken to solve it. You can also see Project Estimate Templates. 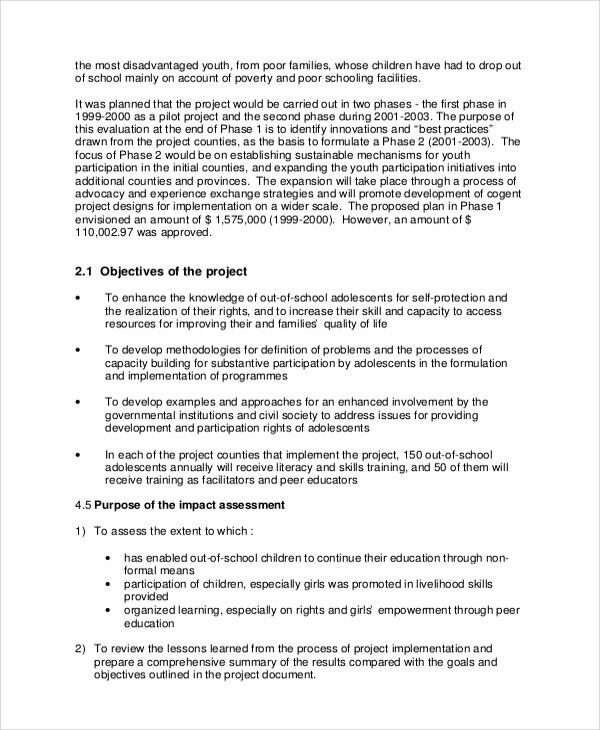 For any learning programs or interventions that any academic institution or private group apply to a community, you need to project impact assessment template where the overall result of the program will be evaluated by asking the recipient themselves about how it affected their life. 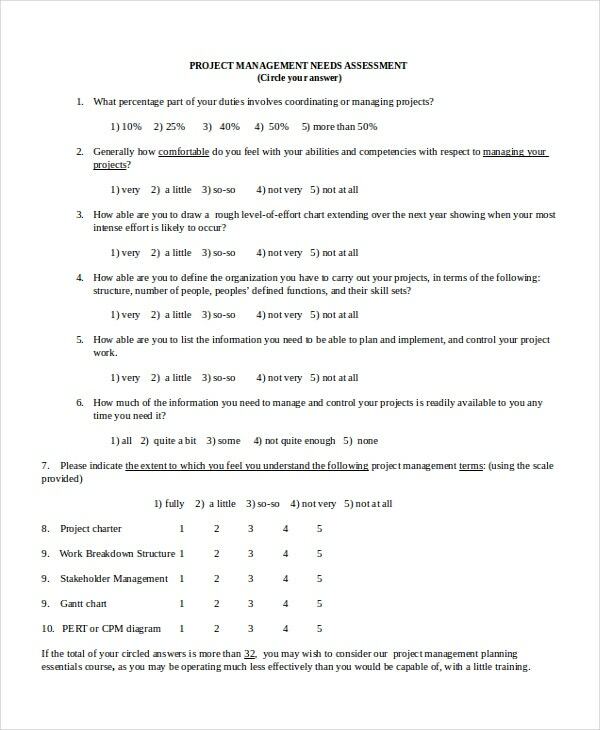 As a surveyor wants to check if a particular program made an impact on the lives of the people who experienced it, there is no better way to analyze it than the post-project assessment template. 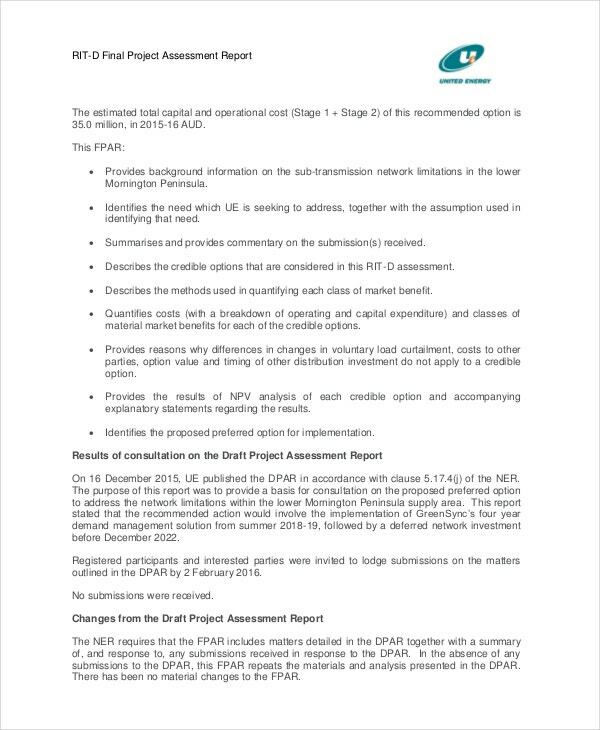 The journal has an academic survey which is used to measure if there has been any improvement or if it has just remained the same after the project has been completed. 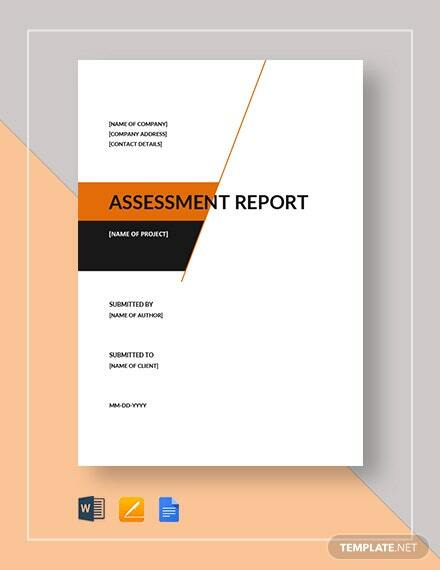 Project management needs assessment template is here to help employers and senior project managers to use this as their survey tool if their people need additional training when it comes to their skills or level of knowledge in any project management task. 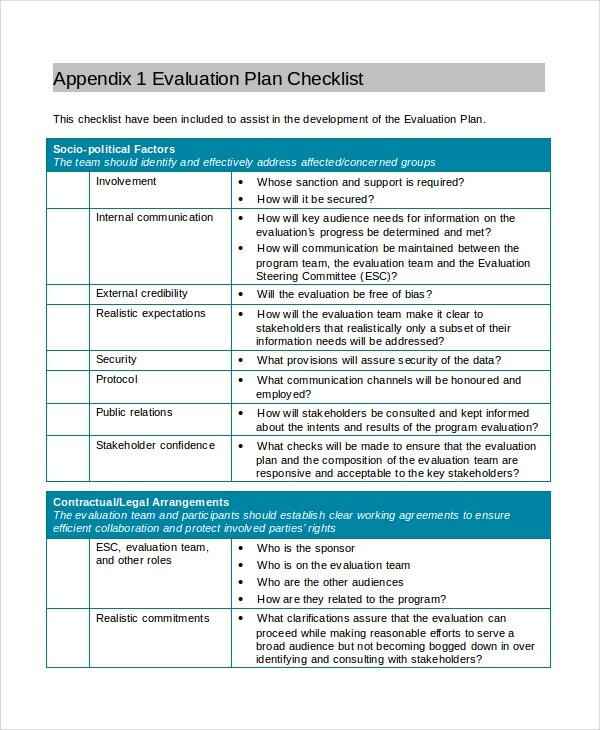 It is usually in checklist or question type template. 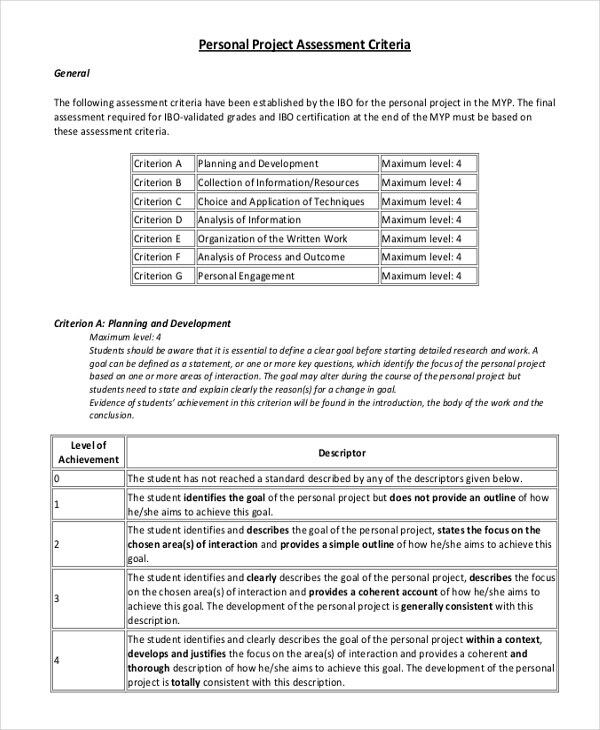 > What Can I get in Project Assessment Template? 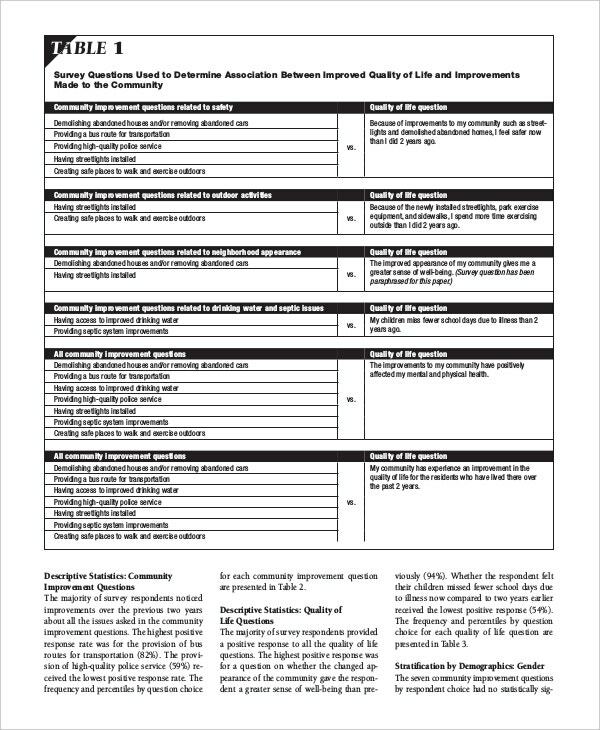 This template is a proven and tested evaluation tool when it comes to grading the effectiveness of an educational curriculum or project plan. It aims to show if a person has gained something or just never learned anything. It will serve as the indicator if the steps being taken in the project’s progress are applicable in a person’s skill which can be compared to any viable purposes in the project’s objectives. The result of it will open the gateway to have a continuous development and self reliant community where anyone can have a contribution. 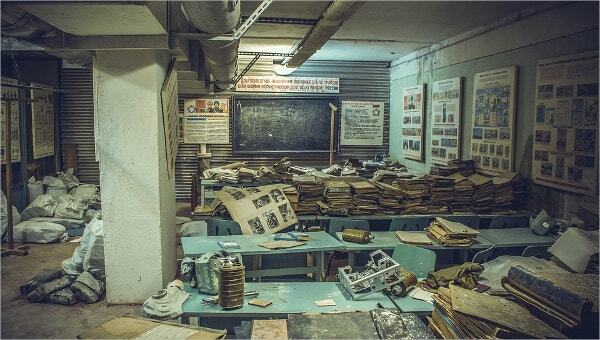 > Why Choose Project Assessment Template? If you want to learn from the past mistakes done by your former colleagues, you must take this template in your side to correct any errors in the projects method and formulate a solution in making a project achieve its main goals for the welfare of the people. Also, it will serve as a feedback where the conclusion of it correlates to the projects objective which is to bring up profitable application; there is various methodologies in this template which can measure the project’s success in different kinds of places and situations. You may also see Project Tracking Templates. Make sure that the survey or evaluation method is suitable for the type of project that will be evaluated. Identify the main goals and objectives of the project so that you can have the guide in grading the data that you will gather in the course of your assessment. Your project assessment template conclusion must be based on the end result of the project’s effect in a certain place and not on personal view alone. Project management requires careful planning and execution of each procedure to make sure that it will serve its purpose. 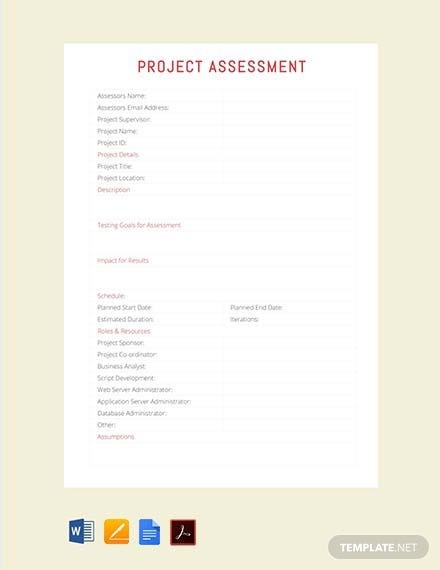 Get a project assessment template downloaded from template.net so that you can start appraising your project and have a much better solution for the problems you encounter.